GEORGETOWN, Guyana, CMC – The Guyana Police Force (GPF) Friday said if it becomes necessary it would seek to have former government backbencher, Charrandass Persaud, returned to the country as the probe continues into allegations of bribery and the movement of gold. 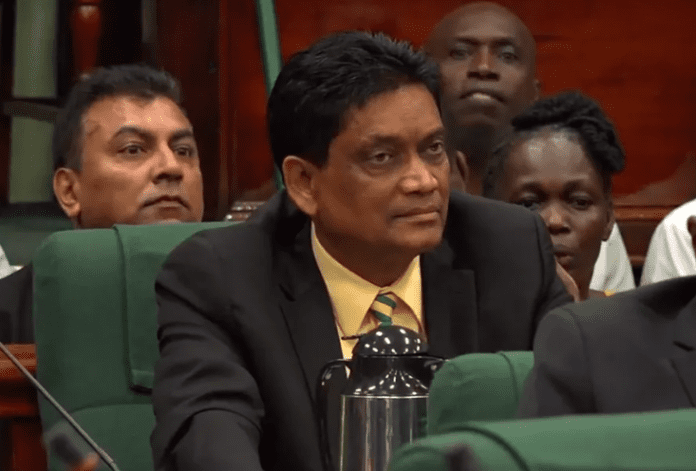 Persaud voted with the main opposition People’s Progressive Party (PPP) on December 21 last year on a motion of no confidence against the coalition A partnership for National Unity (APNU) government of President David Granger. 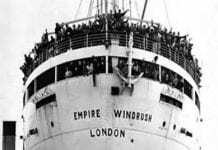 Soon after casting his vote, Persaud, who is also a Canadian citizen fled the country to North America and has been insisting that he was never paid any money to vote with the opposition on the motion. 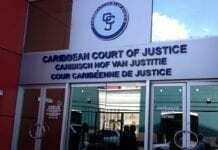 The PPP has since been calling for fresh regional and general elections by march this year in keeping with the Guyana constitution even as legal challenges to the vote are being heard in the High Court. Police Commissioner Leslie James, speaking at a news conference, said while investigators have taken statements from a number of persons, the probe is still ongoing and he would do nothing to jeopardize its impartiality. “It is an investigation based on a report made to the police. That’s what we are doing,” he told reporters, adding “in terms of monies paid and so on, what have are statements which embody certain things that we would not disclose for obvious reasons. “We cannot say about monies, we cannot say about this, we can’t say about that. If I were to say those things which you are asking me I can be highly prejudicial with this matter, I don’t intend to do that. “If it becomes necessary for a request made for him to return to Guyana we will do so,’ James said, reiterating that the probe “is a sensitive matter. “I do not wish to have a media frenzy with this issue,” he said, adding “I do not necessarily have to respond to what you put to me. “What I am saying to you is what we are doing. This is an ongoing investigation matter. It is not that I am being defensive about anything,” he said, telling reporters that the investigations “have gone in a significant way.